This is a fast circuit popular with TR drivers. Using four 15 minute sessions per hour, each car should get 1 hour 45 minutes track time during the day. Sessions will be allocated according to driver experience and car. 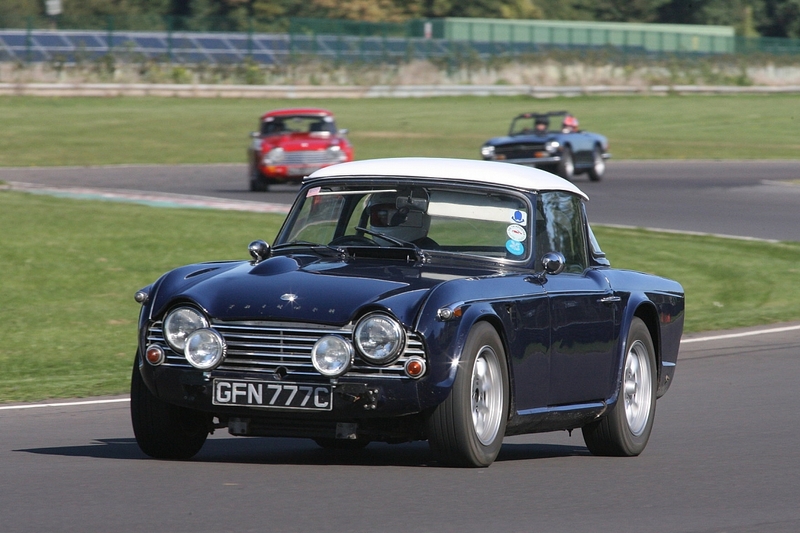 Castle Combe event have 10 TR Register places available. Book online here or by calling the office.